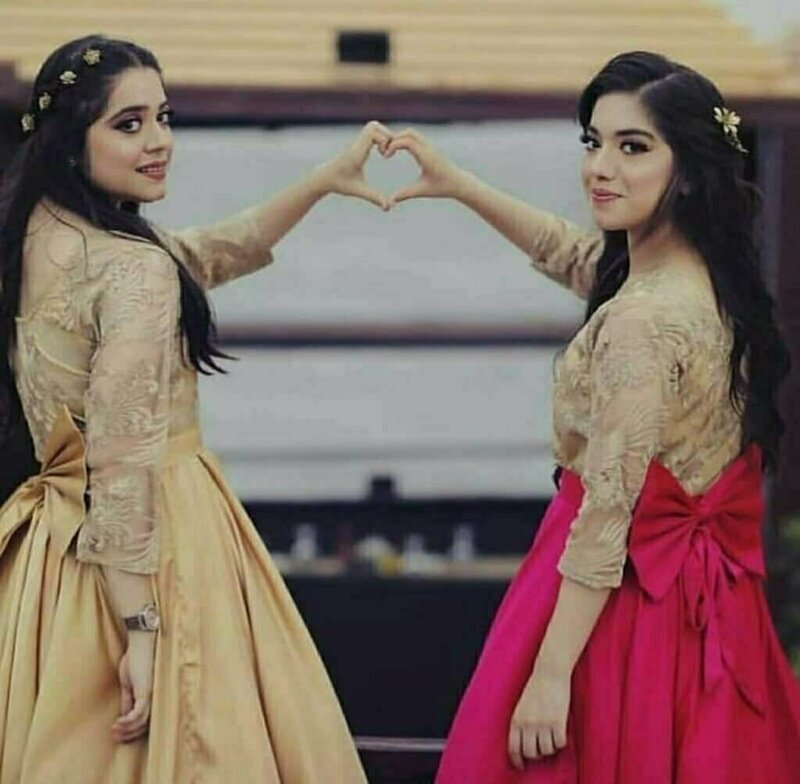 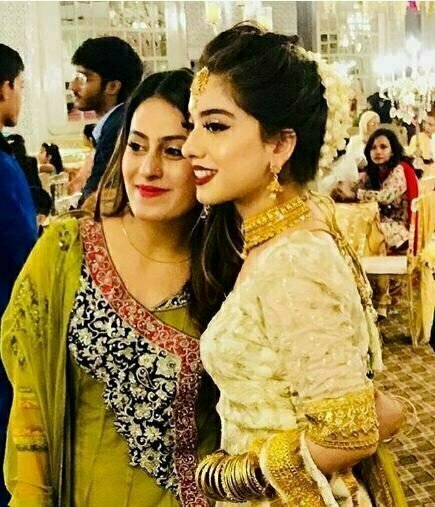 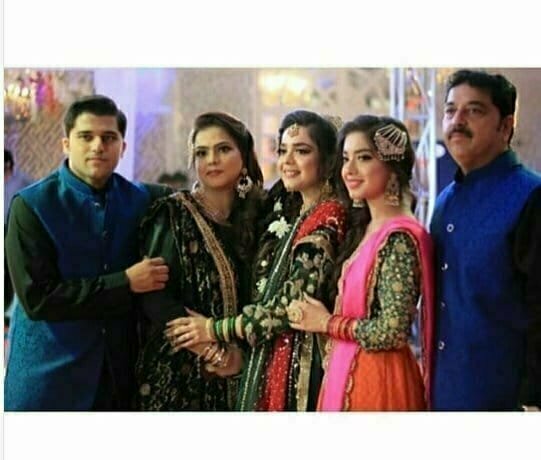 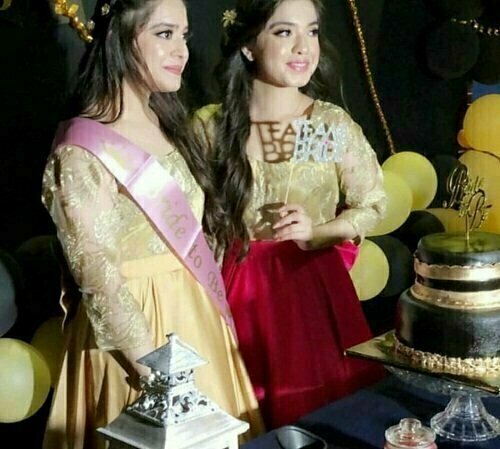 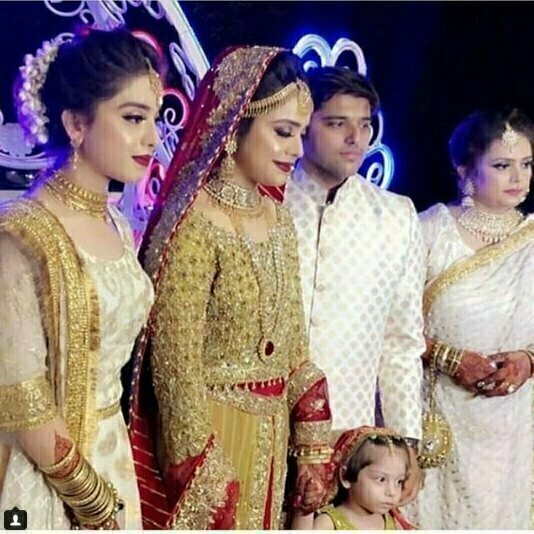 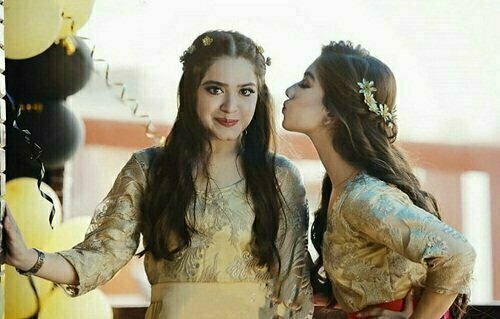 Sara Razi Khan and Arisha Razi both sisters are Pakistani Drama Actresses. 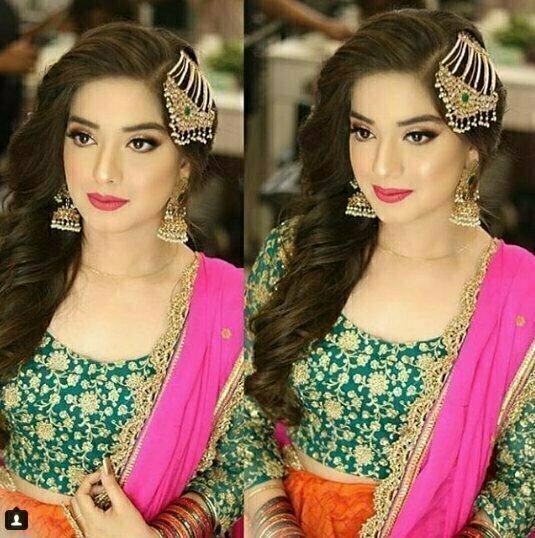 Sara Razi Khan started her carrier as child star and now she acted in Drama Serial of ARY Digital, Geo TV and Hum TV. 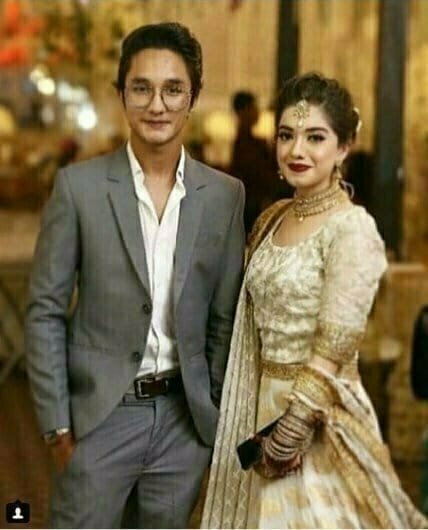 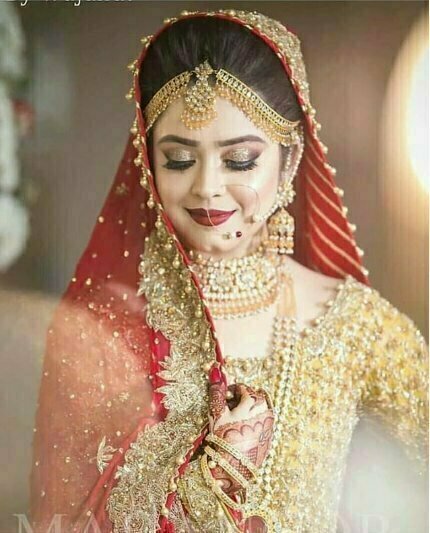 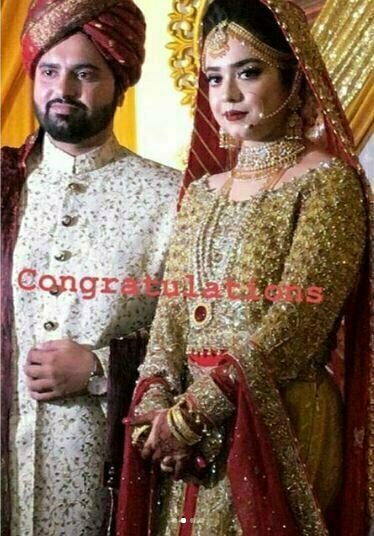 Recently talented and beautiful actress got married. 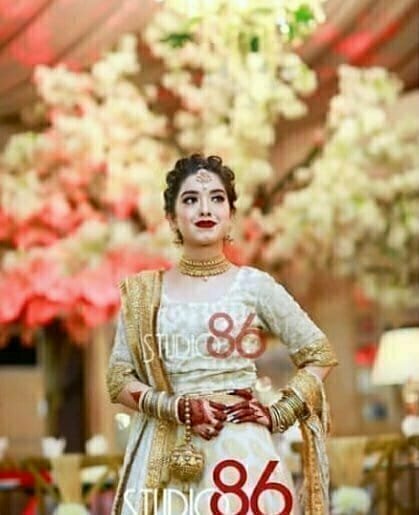 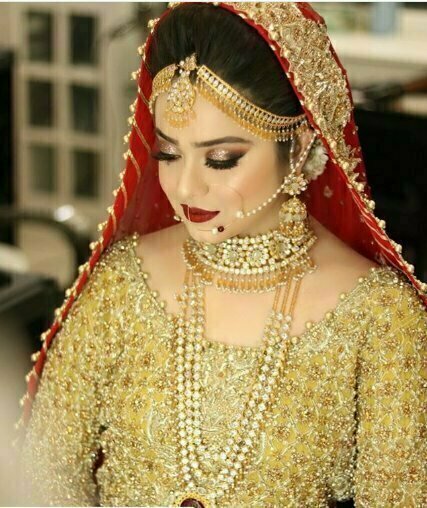 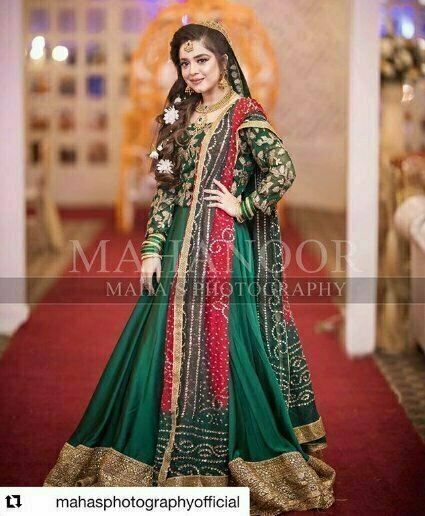 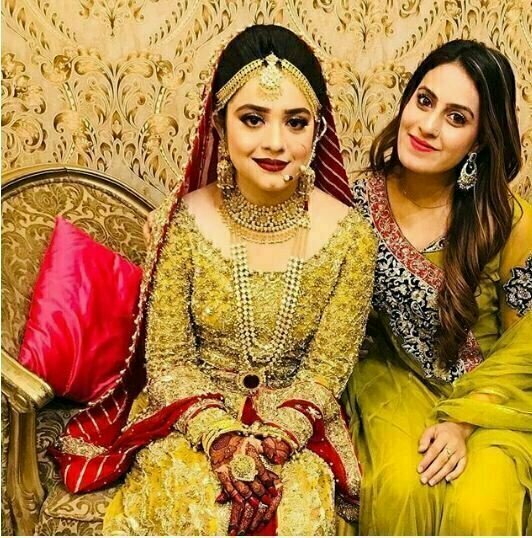 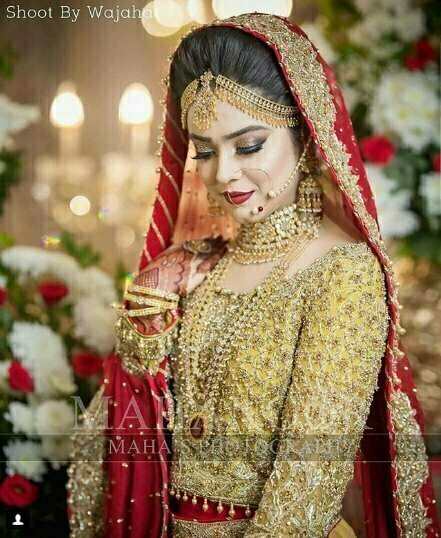 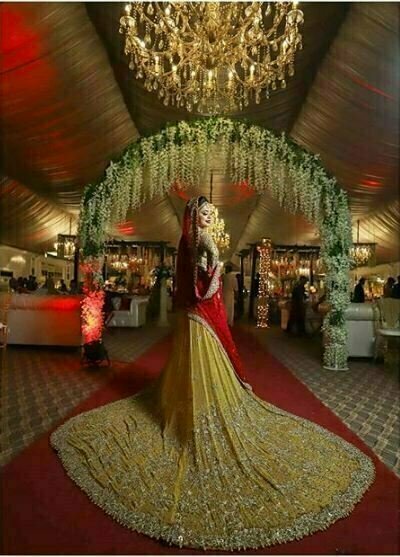 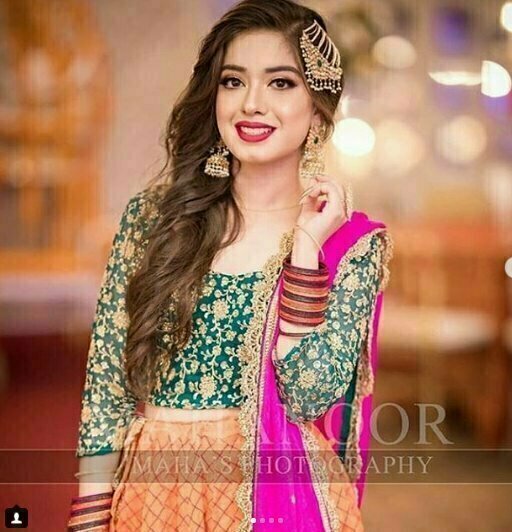 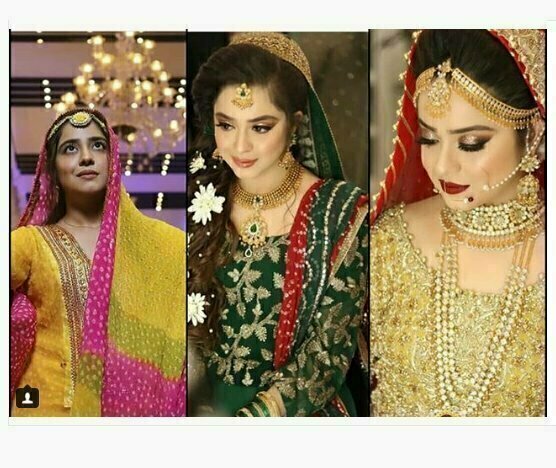 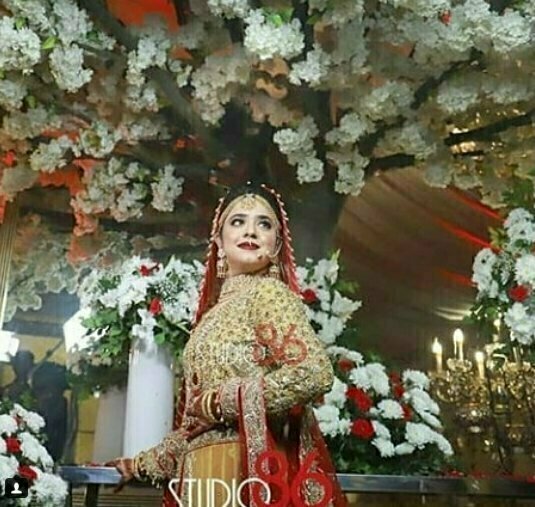 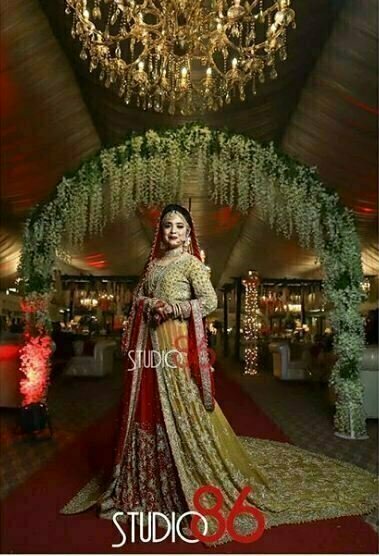 Her sister Arisha Razi was close to her styling and dressing at every point from bridal shower to walima. 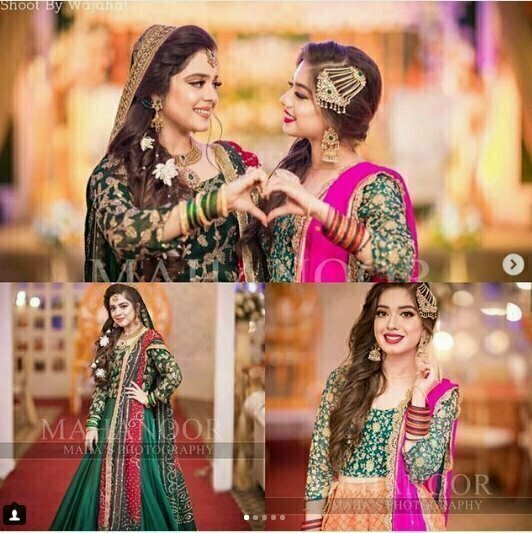 here are pictures of bridal showers, Mayun, Mehndi and Nikah functions.